go to support ministries in the U.S. and other countries. As a former atheist, I often found that my most pressing questions went unanswered. 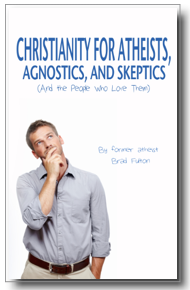 I wrote this book to address these issues with atheists, agnostics, and skeptics, but also to help those who love them. 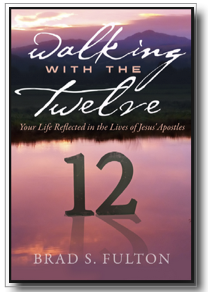 My first Christian book explores the lives of the men who walked with Jesus. Like us, they had their strengths and their weaknesses, but they were still able to be used by God. What is true of them is true of us today. A great resource for a home group. Click the links to view videos and the two-year Bible reading plan.